Hey ladies! Looking for a fun, exciting night out while supporting a great cause? Join us for a night out at the WFCU Centre for our 2nd annual Hockey & Heels event on Thursday, October 1st, as the Spitfires take on the Saginaw Spirit. 3rd Annual Mickey's Run raises $15,000! 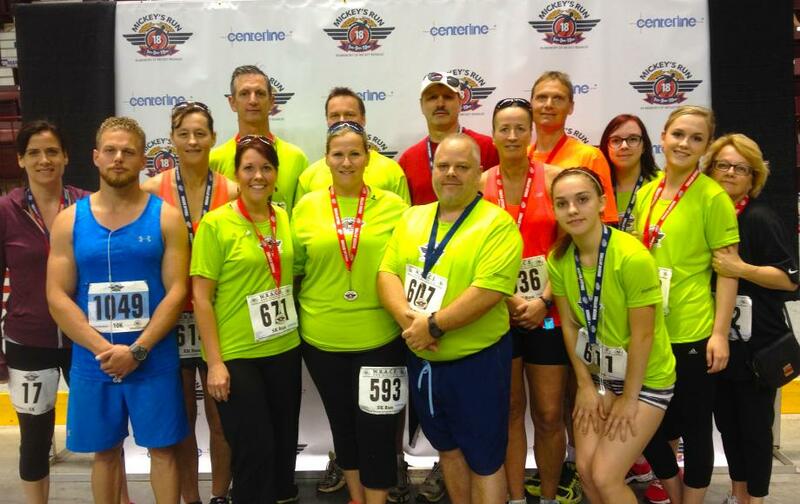 On Saturday, June 6th, 230 runners and walkers took part in our 3rd Annual Mickey's Run - a 1k, 5k and 10k run / walk held in support of the Windsor Spitfires Foundation's continuing efforts to honour the life and legacy of Mickey Renaud. Details of the 18th annual Joe Hogan Memorial Golf Fun Day were announced today at a press conference at the WFCU Centre. The event, held each year in memory of Joe Hogan and in support of the Sherron Hogan Memorial Scholarship Fund, has raised more than $500,000 for the Windsor & Essex County Cancer Centre Foundation since its inception. 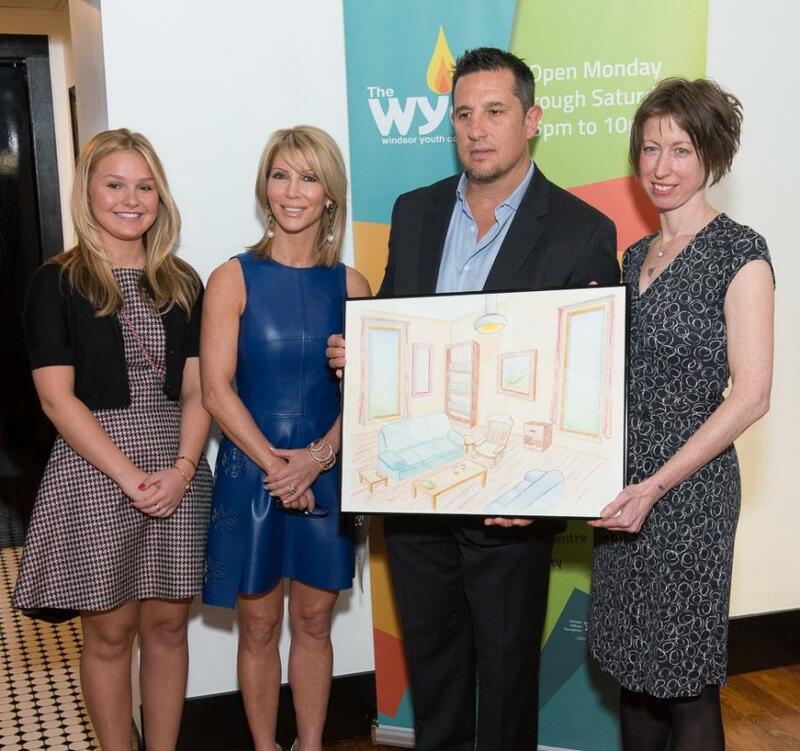 (Windsor, ON) - Spitfires President and Head Coach Bob Boughner was on-hand, on behalf of the Windsor Spitfires Foundation, at a ceremony recognizing donors to the Windsor Youth Centre's Almost Home campaign earlier today.